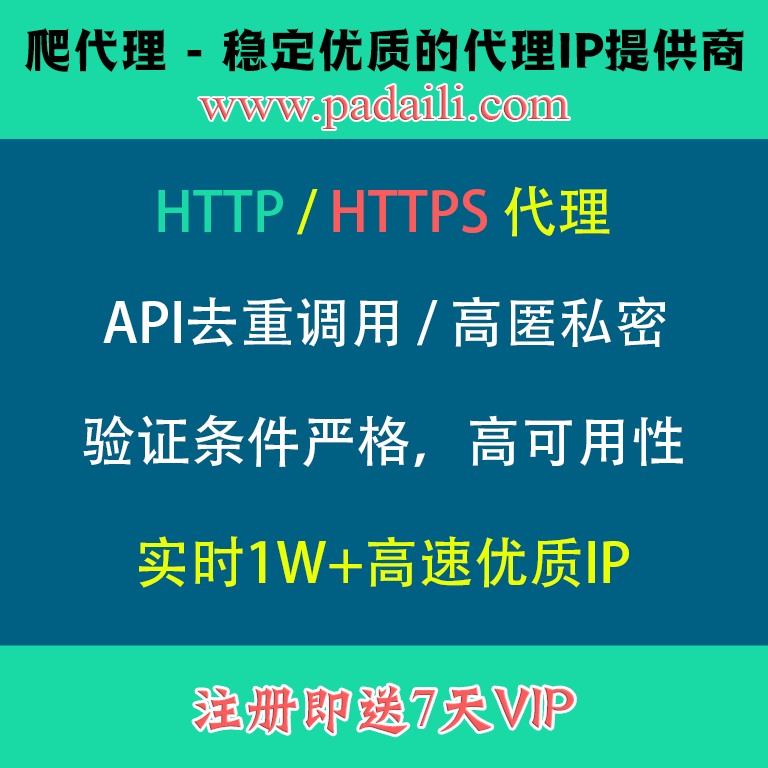 你的位置：在路上 > 工作和技术 > OS_Platform > MobilePlatform > Android > 【已解决】Android中ADT中输入…提示：Replace "…" with ellipsis character (…, &&;#8230;) ? 【已解决】Android中ADT中输入…提示：Replace "…" with ellipsis character (…, &&;#8230;) ? Replace "…" with ellipsis character (…, &&;#8230;) ? 转载请注明：在路上 » 【已解决】Android中ADT中输入…提示：Replace "…" with ellipsis character (…, &&;#8230;) ?